Pink as the bing on your cherry. Call me sentimental but I can’t help drinking pink Champagne with my sweetheart on Valentine’s Day. 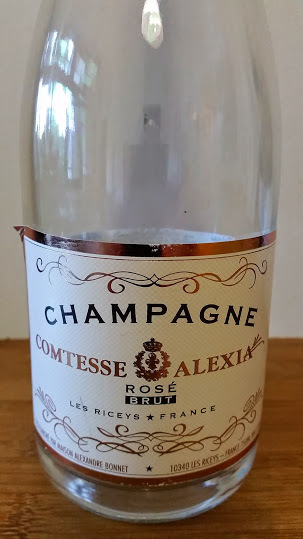 Woolies came up trumps this year – Comtesse Alexia Rosé Champagne from Alexandre Bonnet. 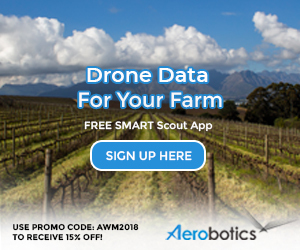 Price per bottle: R349.95. Coral pink in colour. Raspberry, some Pinot Noir earthiness and a hint of reduction on the nose. Really intense on the palate with driving acidity, a fine mousse and a super-dry finish. Top stuff.